The foundation of our bespoke website package is complete visual control, we offer a package that gives you management over the look and feel of your car dealer website. Your website is the online face of your business, you'll want your car dealer website to reflect the aesthetics and values that your car dealership upholds. We work hard to deliver a unique website that perfectly suits your business and brand. With a bespoke website from Starkwood Media Group Ltd, you can ensure your website is unique and follows those exact brand values and aesthetics. After signing up for a bespoke website, you are assigned a dedicated web designer who is there to advise you on how to professionally approach your new website design and will hand-craft your website to the highest possible standard. Our responsive bespoke websites are designed to help bring vehicle retailers to the digital age and create an online presence that rivals the physical prestige of their business. Something, whether that may be a piece of clothing, a new house or indeed a new website, that is created, adapted or built for a specific user or purpose. Our bespoke website package is completely responsive meaning your website will respond to the screen and device being viewed upon. All of our bespoke website packages are uniquely designed, to ensure they are tailored perfectly to your company's brand and complete business needs. Our bespoke website package is built entirely from scratch and not from a template or pre-chosen layout. 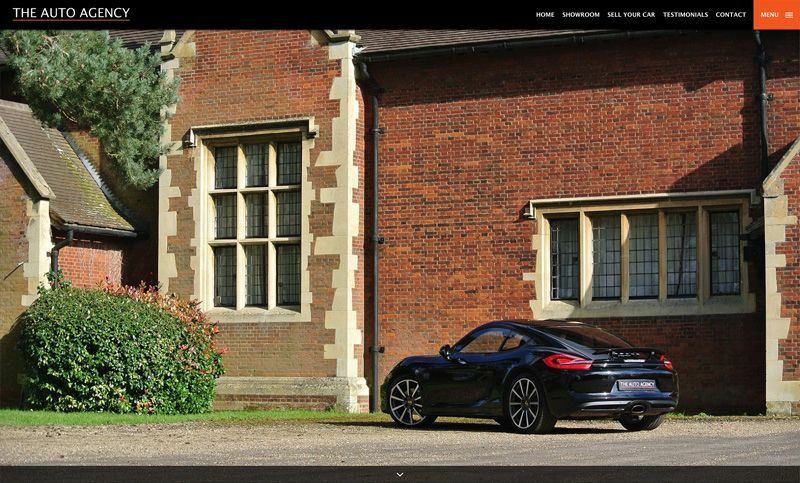 Our bespoke website package supports our full vehicle upload system, allowing for full control over your vehicle stock and how it is displayed on your website.